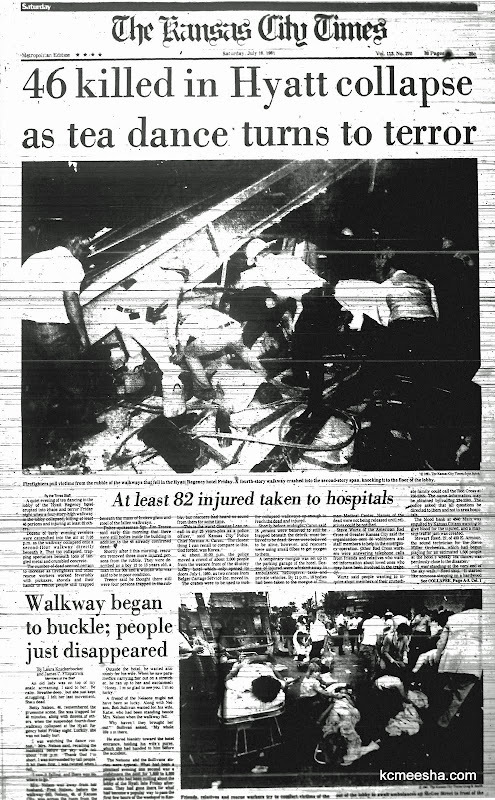 Everyone in this town knows about this, even people like me, who came here years after it happened. 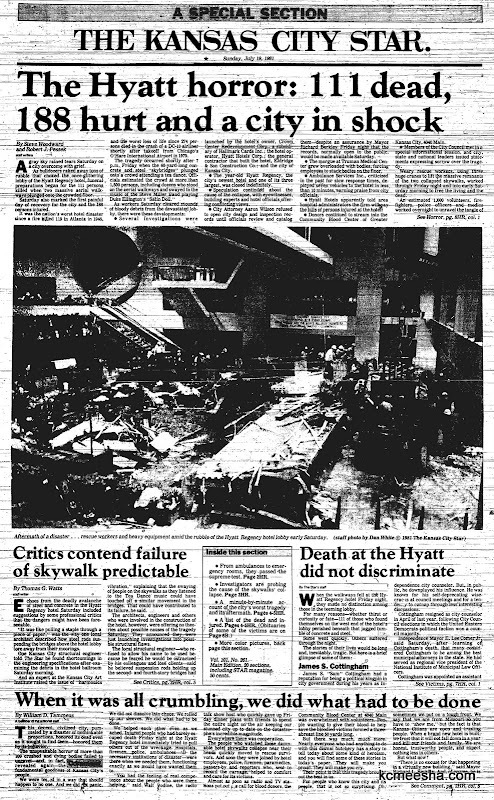 The Hyatt Regency hotel walkway collapse was a collapse of a walkway that occurred on July 17, 1981, in Kansas City, Missouri, United States, killing 114 people and injuring 216 others during a tea dance. 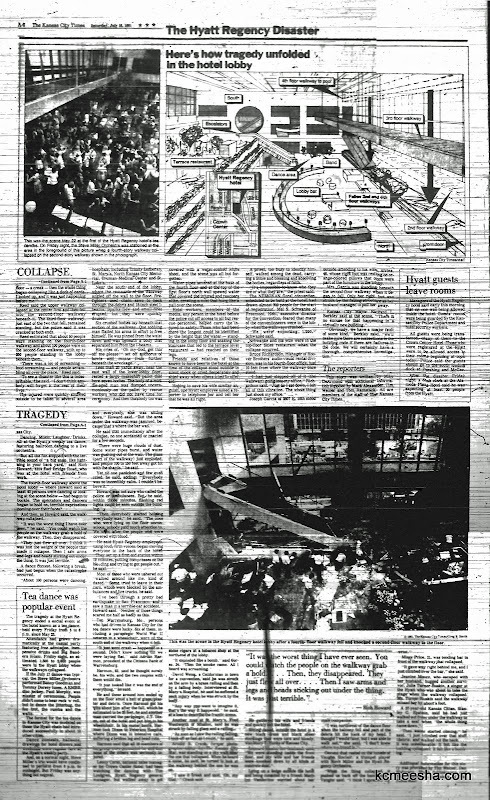 At the time, it was the deadliest structural collapse in U.S. history. 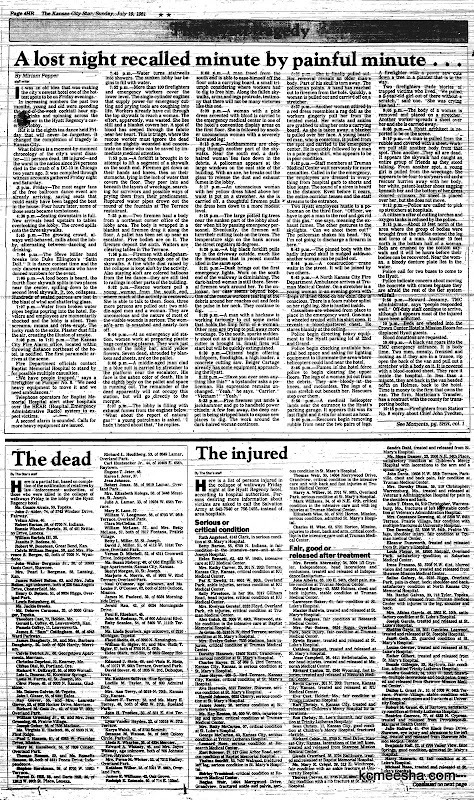 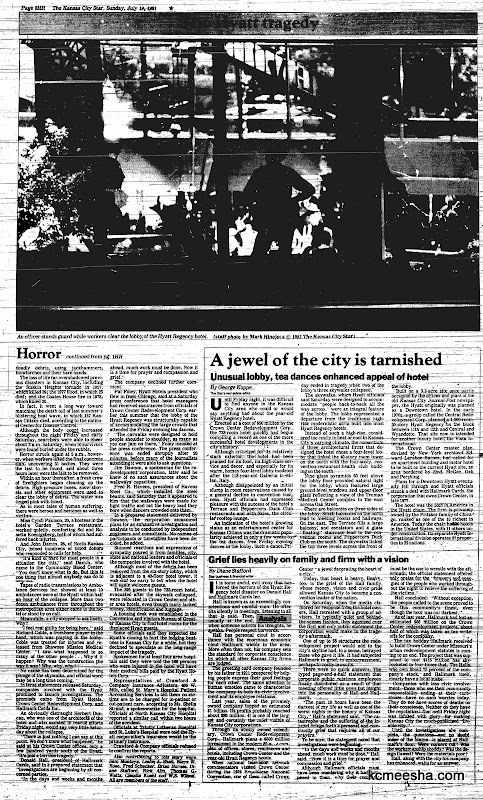 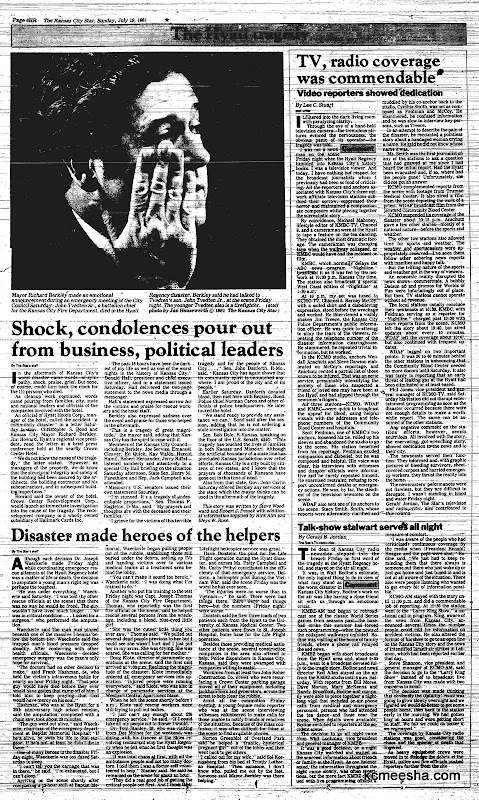 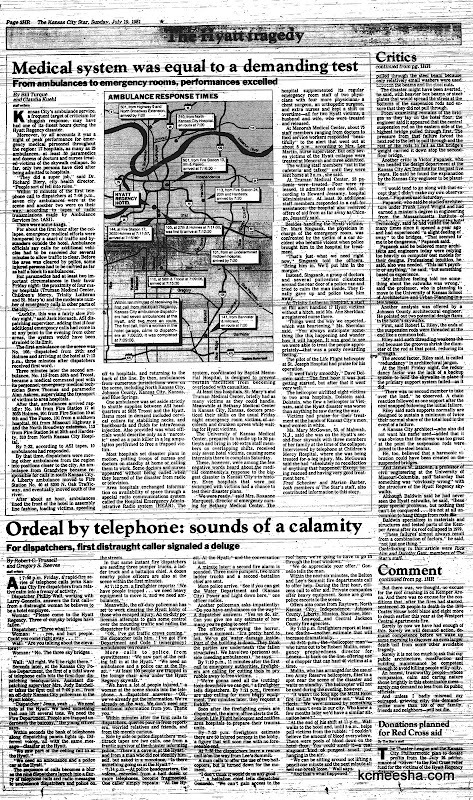 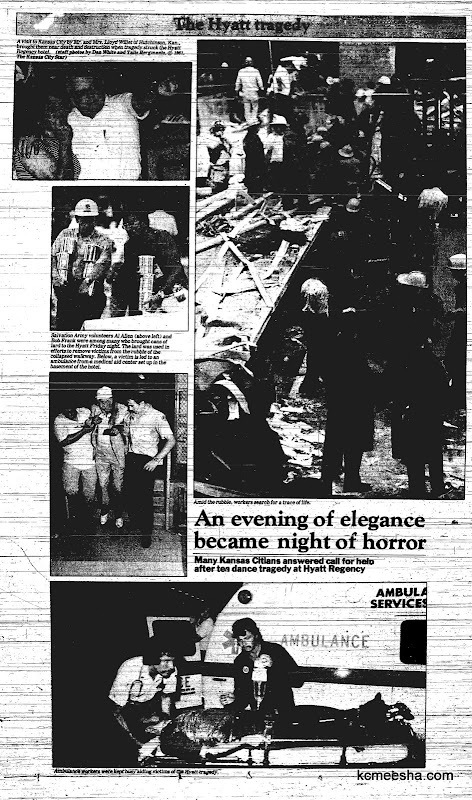 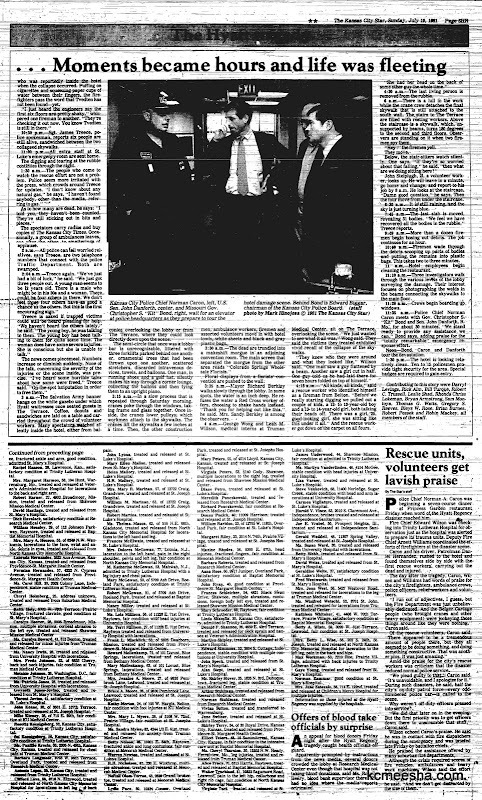 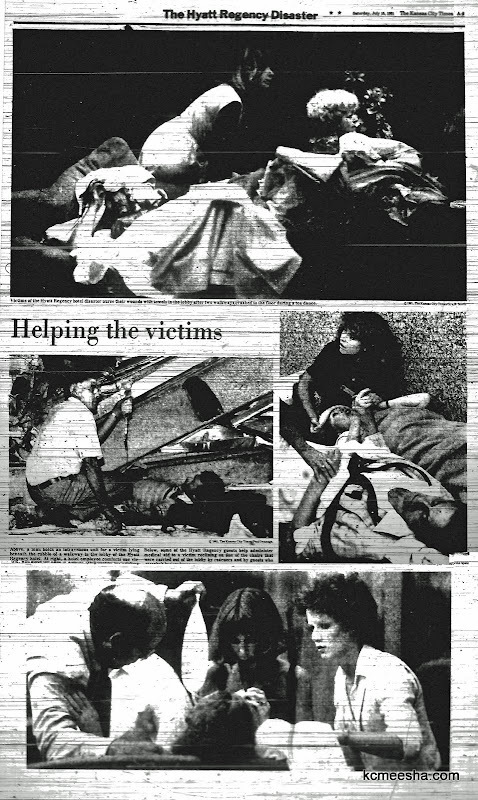 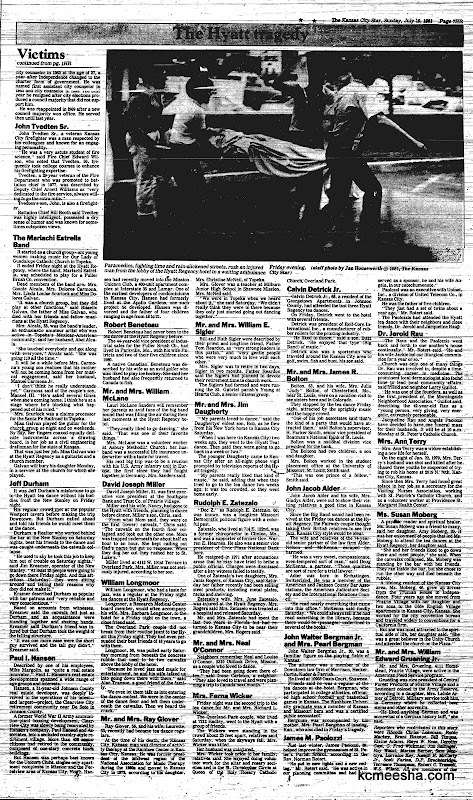 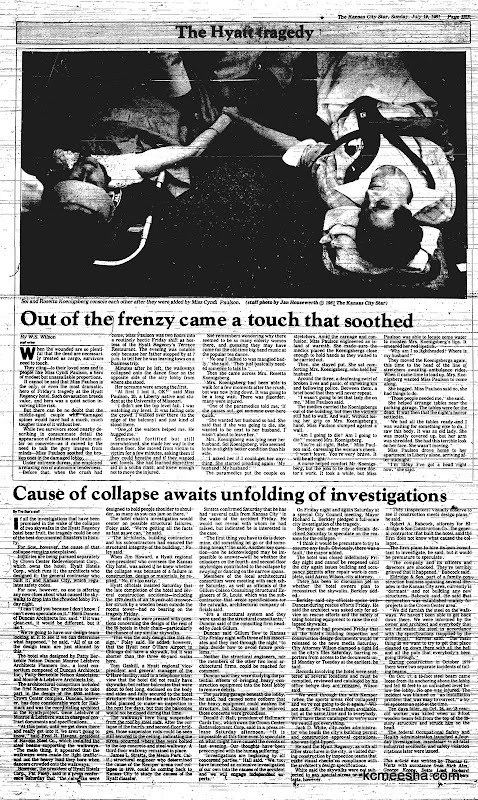 Just a few pages from the Kansas City Times and Kansas City Star issues in the days after the accident (should be mostly readable if clicked).